If you live in Miami, Florida, regular pest control treatments should be a part of your home maintenance. Spiders, termites, rodents, cockroaches, and other insects are constant threats to the security of your residence, so it is essential to be well-informed about how to get rid of unwanted pests. To help you get started, we’ve put together a quick guide to the primary methods of pest control, their characteristics, and disadvantages. The four main types of residential pest control are the mechanical, biological, natural, and chemical methods. The mechanical pest control method is the use of physical means to directly manage and control pests, like the use of fences, barriers, or electric wires. 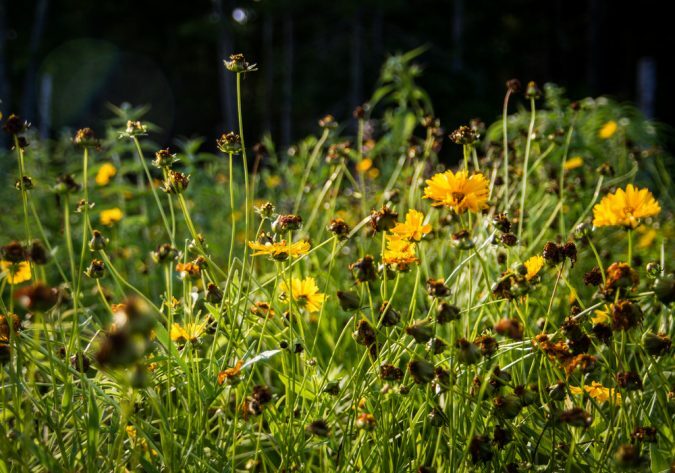 Other examples include weeding your garden to remove harmful insects, bee removal, setting up animal traps to catch rodents, and changing the temperature to make the area unfavorable to pests. Mechanical pest control is not a favorable treatment for large-scale infestations, and scenarios involving pests that don’t nest or a nest that is out of reach. Another leading type of pest control is the biological method which consists of introducing a pest’s natural predators, pathogens, or parasites into the area. An example of biological pest control is entering a Gecko species into an area infested by insects, so you can avoid using chemical and other synthetic methods. This method often works best on small-scale vegetable and crop farms, like getting a cat to get rid of mice. A significant downside to biological pest control is the unforeseen consequences and the grave impact it can have on the environment. This method requires careful deliberation and planning to avoid setting off ecological problems like the introduced predator becoming a more significant pest. This method should not be a DIY project, and it warrants the advice of a pest control professional. 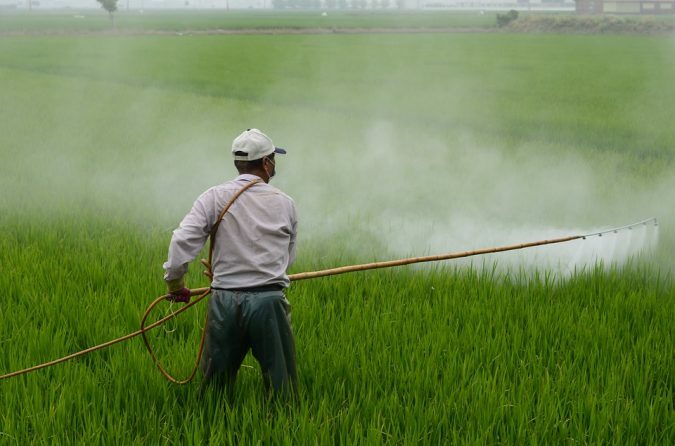 Chemical pesticides are probably the most used type of the pest control methods. It consists of using synthetic compounds to eliminate and inhibit pest development, typically targeting various types of insects. These pesticides can be used in residential and industrial locations, and they offer a safe and affordable solution to many pest problems. 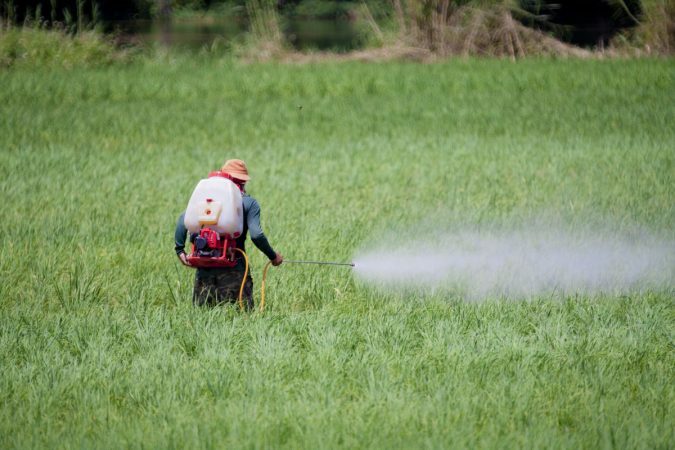 These pesticides vary in strength but are often toxic to living things. 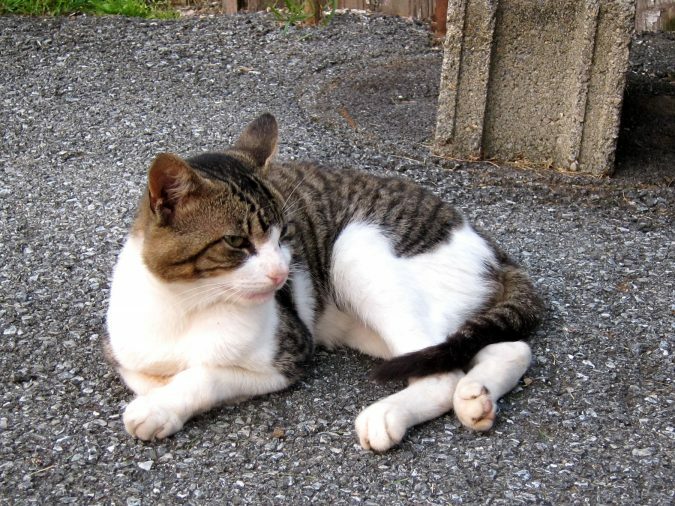 Pets can become ill or die from eating plants covered in pesticides. 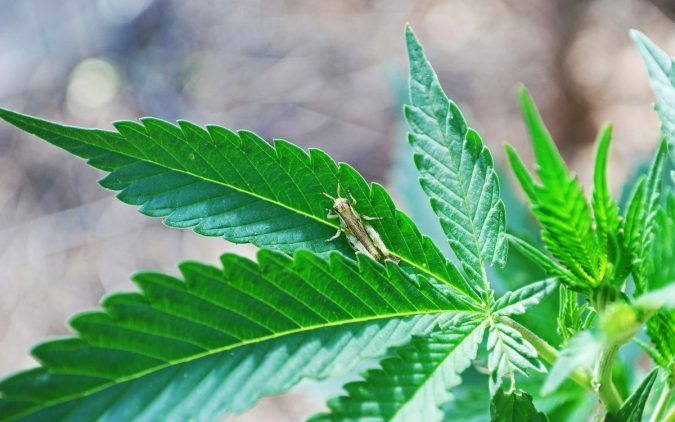 Other vegetation, like grass and flowers, can also be gravely affected by the use of this chemical method of pest control. 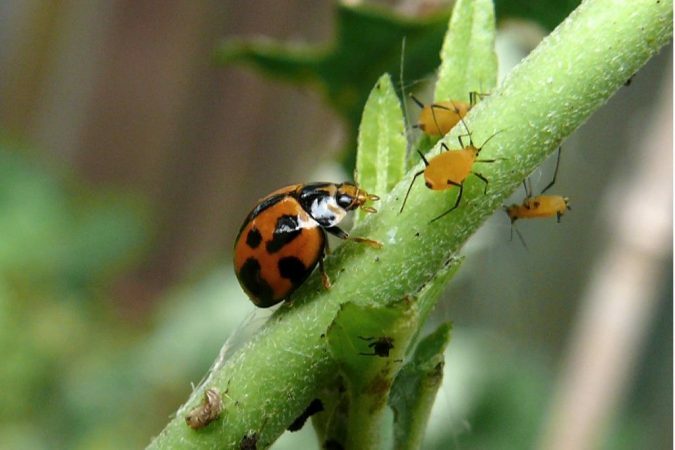 Natural pest control methods are similar to pesticides but made from plants and natural extracts instead of synthetic compounds. 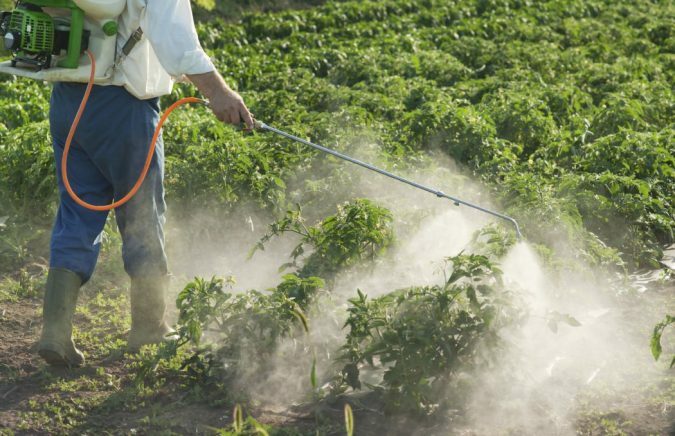 The method is considered to be safer since it only kills a single type of pests. However, it isn’t always as useful as the chemical pesticides. Whether you are a homeowner, run a business, or work in agriculture, regular pest control is essential to the ongoing maintenance of any structure you own. Insects, rodents, and other pests often carry harmful diseases and can cause expensive property damage. Pest control in Miami is vital to your health and continued well-being. So, if you have a pest problem, don’t hesitate to contact a professional.